This app will be released in the second half of 2018 for free. No. 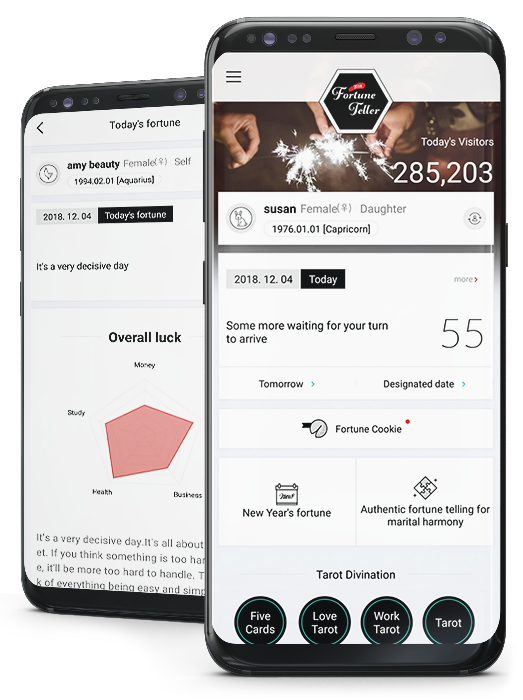 1 in fortune telling applications for 3 consecutive years in 2016, 2017, and 2018 (Korea)! In January 2017 IOS app in category of paid / free No. 1 in Korea! 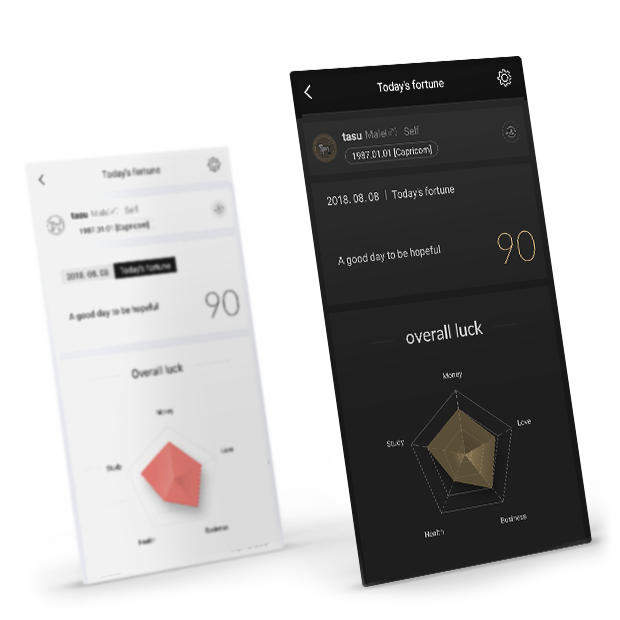 Best Fortune App in Korea by British Economist magazine in 2018. All free of charge with an enormous fortune of more than 7 million characters. Fortune of today, and a variety of traditional harmony and orthodox tarot! 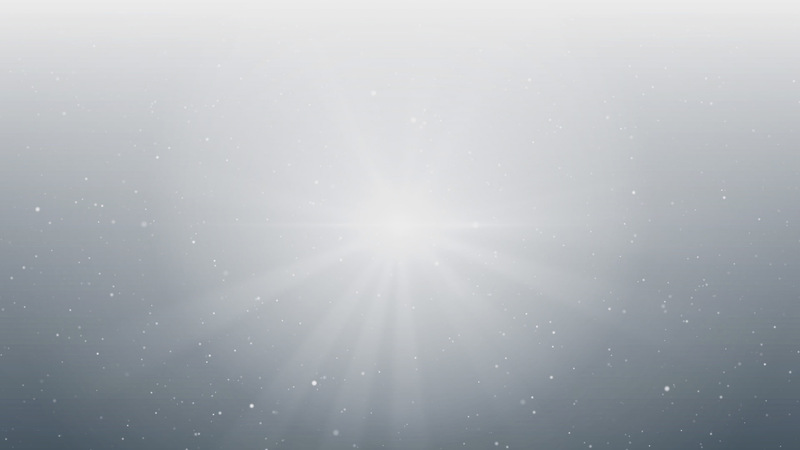 This fortune app also provides star horoscope and Blood type fortune! You can change to a theme you want!